Jackie Robinson, the hero who integrated Major League Baseball in 1947, spoke out loudly for civil rights and challenged President John F. Kennedy to stop dithering on black equality. Unlike Trump, JFK sought to understand Robinson’s complaints. 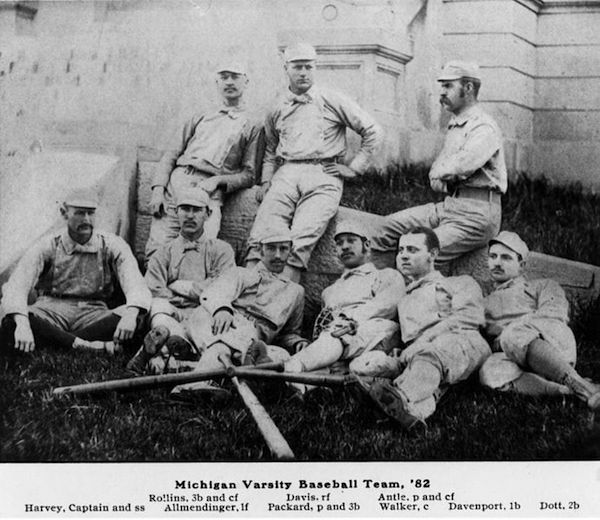 Beginning in the 1930s, black sportswriters, notably Wendell Smith and Sam Lacy, made baseball part of a larger crusade to confront Jim Crow laws. “I’m a black man first, an American second, and then I will support a political party—third,” said Robinson in 1968. 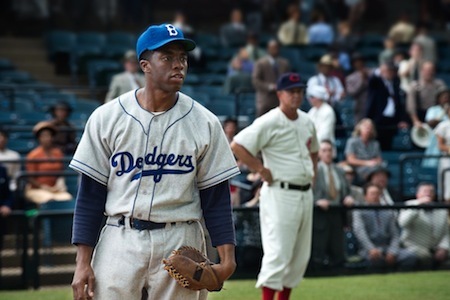 Jackie Robinson was not the best baseball player who ever lived, but renowned filmmaker Ken Burnsmakes a strong argument that he was the most important one. Ken Burns explains how race is the common thread in all of his work, and why Jackie Robinson’s story is still so relevant. 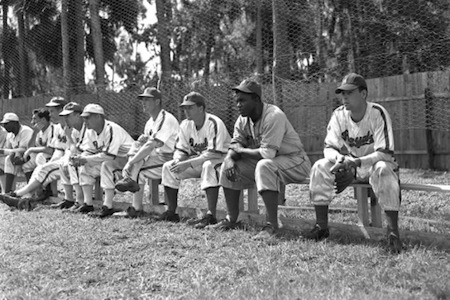 The obituary a few weeks ago of a former major league baseball player – George Shuba – has furnished a useful lesson about race. Neither of the Robinsons would ever forget their Florida ordeal. Gene Seymour spent more than thirty years writing for daily newspapers, eighteen of them as a movie critic and feature writer for Newsday. He has been published in Film Comment, The Nation, Washington Spectator, Los Angeles Times and American History.The 24-hour news cycle yielded one of its better sitcom interludes last week when Rand Paul went to Howard University, the historically black college, to tell its student body why it needed the Republican Party. The libertarian junior senator from Kentucky, at one point, asked for a show-of-hands from those who knew that most of the African Americans who founded the NAACP more than 100 years ago were Republican. When several dozen hands shot up, Paul insisted he wasn’t condescending to them, saying, “I don’t know what you know.” You won’t get a better title for this sitcom than that.